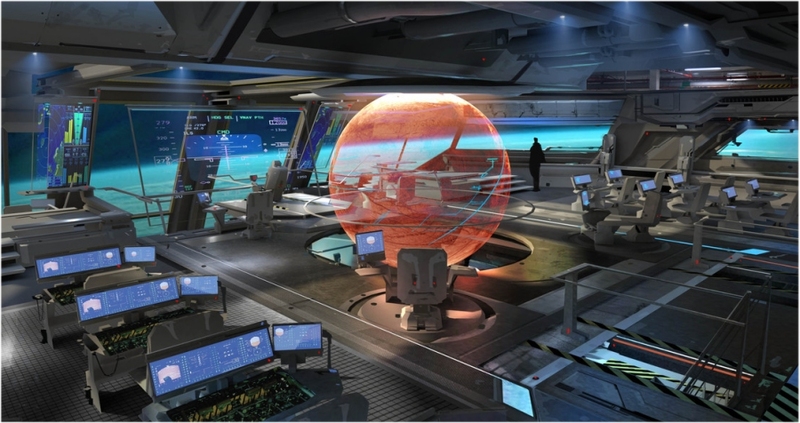 If you've pledged money to support the first AAA indie-game project from Cloud Imperium Games and Roberts Space Industries, you're in for a little treat: The first playable module for Star Citizen will be available starting next week. Massively picked up news from German gaming site PCGames.de, where Chris Roberts showed up in a new to talk up some of the benefits of being a crowd-sourced backer for Star Citizen, as well as the perks of being able to beta-test the hangar module when it goes live next-week. You can check out the video from PCGames.de below, which comes straight out of GamesCom 2013. Also, don't mind the shoddy camera work at the one-minute mark, which rivals the equally shoddy camera work during Sony's GamesCom 2013 conference. I loved all the small details they've added to this game... it's the exact kind of attention to detail one would expect from an AAA game. And in this particular case, you might even find yourself comparing the quality of big-budget console titles to Cloud Imperium's Star Citizen. The game sports such a detailed array of unique features and mechanics that it almost seems – as some gamers have pointed out – surreal that such a game could exist in the way that it does. 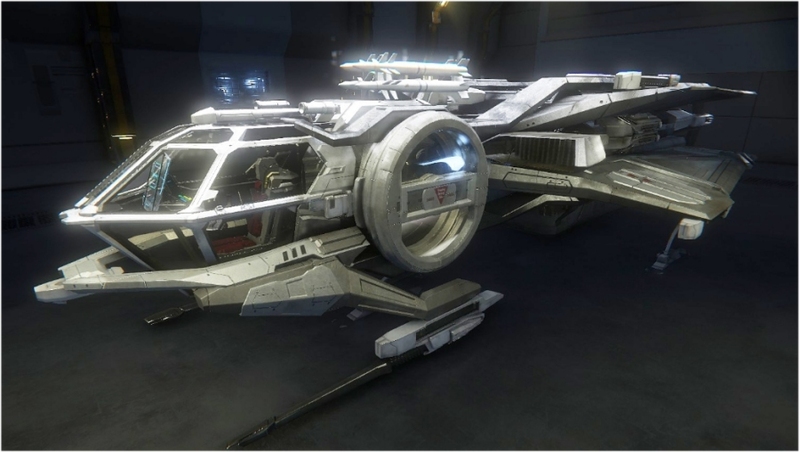 But lo and behold, a playable hangar module is set to release to backers and this will give gamers a nice look at what they can expect from the game. Roberts notes in the video that they'll slowly roll out additional playable modules, with the dogfighting module set to release for the public before 2013 is out. For everyone worried that Star Citizen may not deliver, I'm glad Roberts is taking the opportunity to silence the naysayers by releasing a small vertical slice of the game for players to dabble around with as the team continues to polish and fix up the game for its inevitable 2014 release. It will also be joining Slightly Mad Studios high-end racing simulator, Project CARS, which will also be taking 2014 by storm as one of the first AAA crowd-funded racing games to land on the market. These are exciting times for gamers, no doubt. 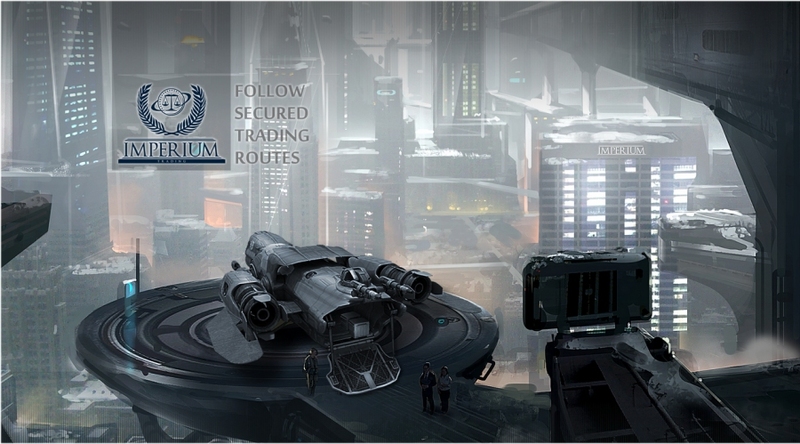 You can learn more about Star Citizen by paying a visit to the game's official website.